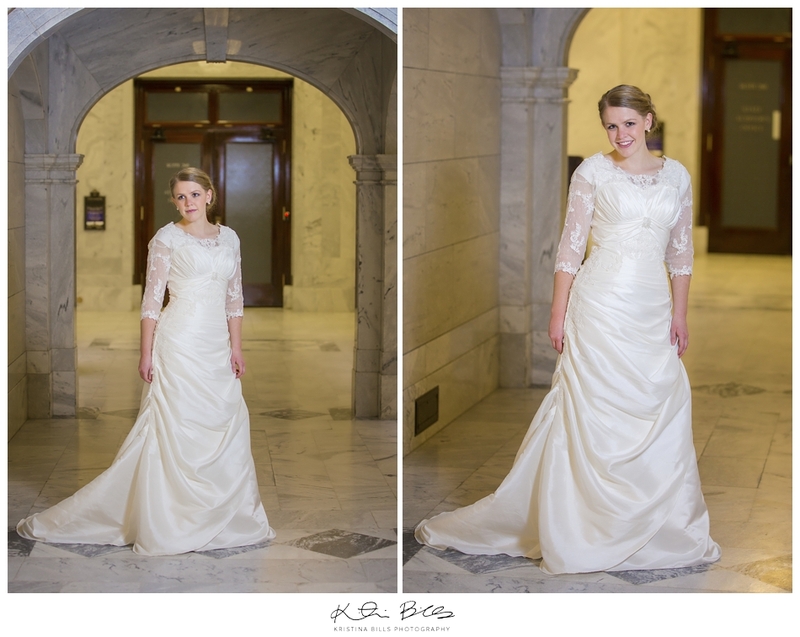 While I am working on their wedding, how about enjoy this bridal session from a week before April's wedding. 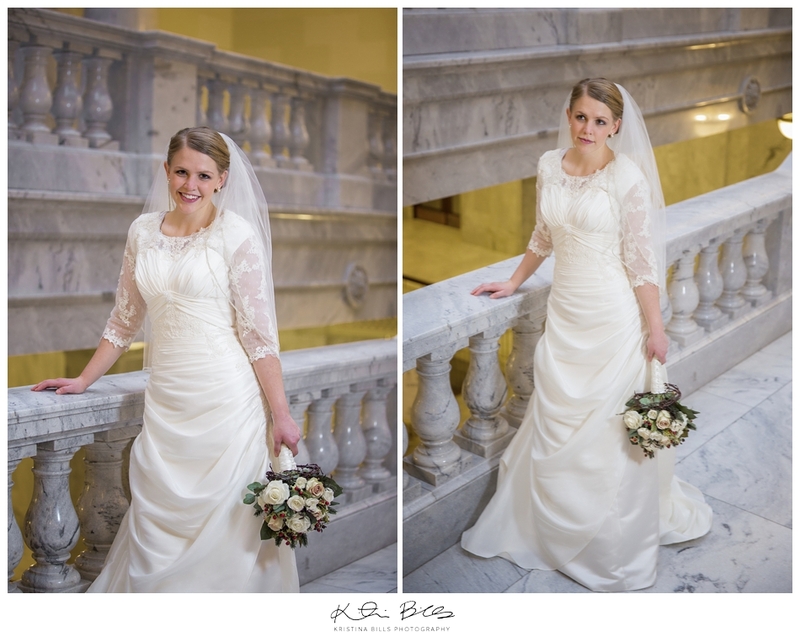 Bridals sessions are one of my favorites! It's not the wedding day so there is no stress of the day, but you still get a beautiful person in a beautiful dress! This was the first time I met April and wow was I INSTANTLY impressed with her! Seriously, she is seriously one of the kindest individuals I have ever met. I can't really convey to you in words her kindness and just her genuine sweetness. Not only is she so kind but she is STUNNING! She knows exactly how to work a camera! April you are seriously gorgeous and Cory is a VERY lucky guy! 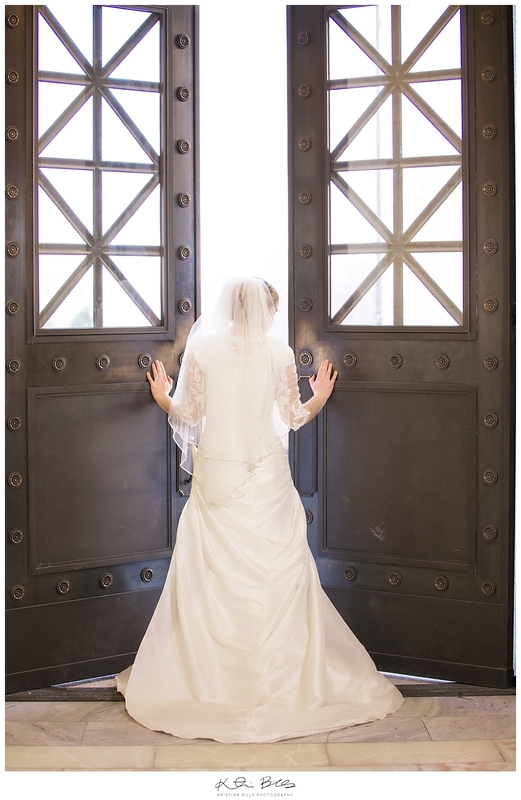 You mights an amazing location that was a perfect fit for your dress! Thank you for letting me take these and being apart of your special day last saturday!